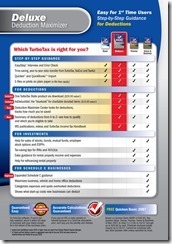 In 2015 taxes may be a lot easier to file, and millions of Hispanic Americans will be able to appreciate one of the newest mobile applications from TurboTax. 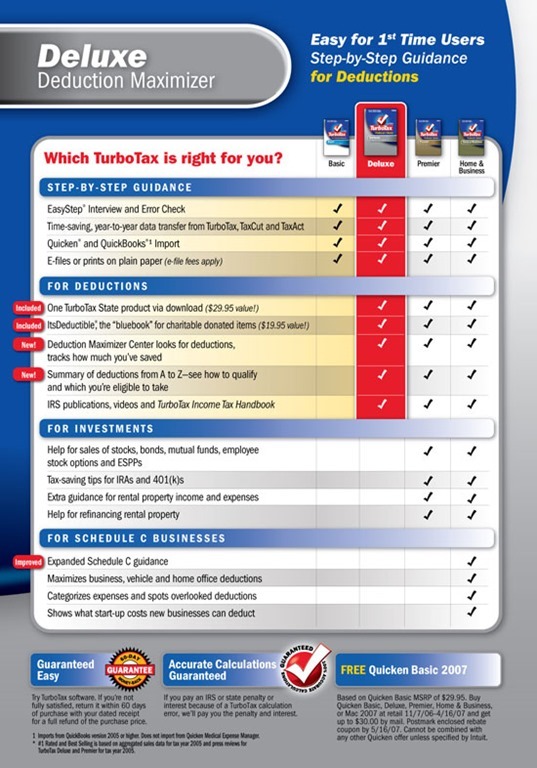 SnapTax lets you file your tax return in English or Spanish, and TurboTax intends to reach the 52 million individuals who may welcome this streamlined way of filing. A language barrier may create an additional challenge to filing a simple tax return, but SnapTax will eliminate this barrier for millions of tax filers. 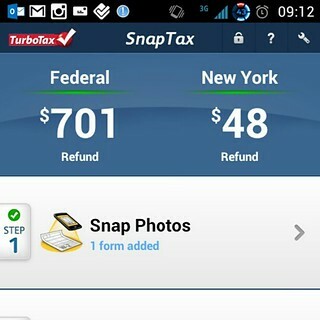 SnapTax is free of charge, and a cell phone is all you need to get your 1040EZ/A filing started. Optical Character Recognition allows you to photograph your W-2 and enter the information onto your tax return. There are a few questions to answer afterwards, but you can file your simple return electronically in approximately ten minutes. The federal government has launched a public analytics dashboard called "Where's My Refund?" The most looked at website powered by the U.S. government, "Where's My Refund?" had 4,561 viewers last Thursday. 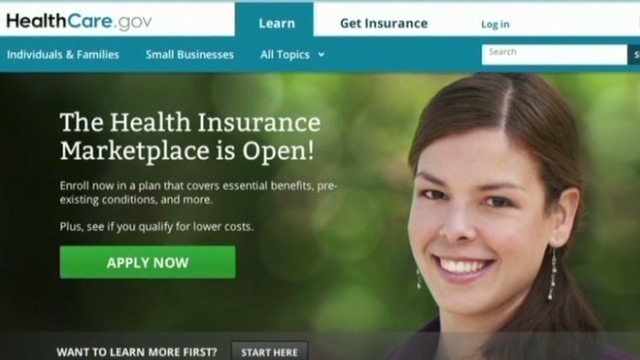 All federal websites combined had almost 147,000 viewers. People can now look at what is going on with 300 executive branch domains. A recent White House blog says that anyone can now know how many people are on a particular federal website and also what operating systems, browsers and devices are being used.